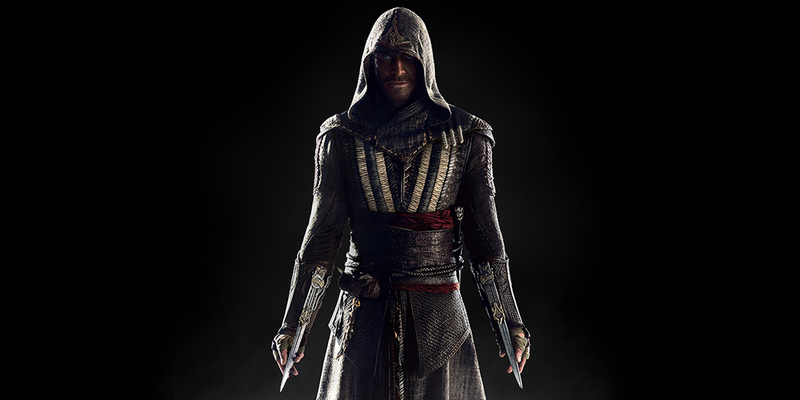 Fassbender's gone from indie darling to producing Hollywood blockbuster 'Assassin's Creed'. Now, he tells Time Out he's taking a break. Yeah, right. 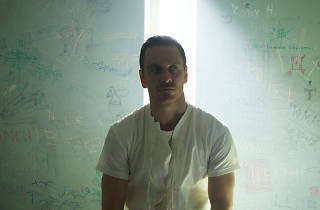 You might know the 39-year-old Irish-German actor Michael Fassbender from one of the staggering 26 movies he has made since his breakthrough with Steve McQueen’s IRA prison drama ‘Hunger’ in 2008. Or perhaps as Magneto in the ‘X-Men’ movies. Or as the Apple founder in ‘Steve Jobs’. Or as a vicious plantation owner in ‘12 Years a Slave’. You may have seen him opposite his girlfriend Alicia Vikander in this year’s major weepy ‘The Light Between Oceans’, or in last year’s rough and raw movie version of ‘Macbeth’. 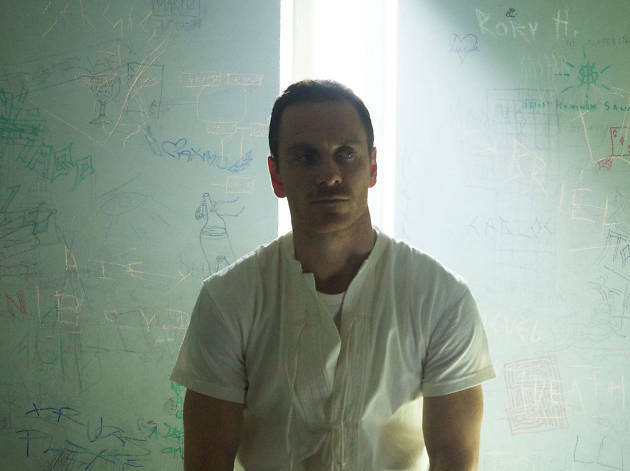 Now, Fassbender is both producing and starring in ‘Assassin’s Creed’, an adaptation of the mega-selling computer game. He plays a character who tumbles through various time periods, from Inquisition-era Spain to twentieth-century California. As we talk about the film, it also becomes clear that the fact he’s also a producer on it is a massive deal to him. If it goes well, it could even mean we’ll see him acting less. He’s not disappearing, though. He’s already shot Ridley Scott’s ‘Prometheus’ sequel ‘Alien: Covenant’, which comes out next summer, as well as an adaptation of the Jo Nesbø novel ‘The Snowman’. So before he can slip into a back office for good, we’ve quizzed him on ‘Assassin’s Creed’ and got him thinking about life when he was a young actor in London, newly arrived from Ireland, broke and struggling to become the huge star he is now. Do you ever stop working? It looks like you've been making movies non-stop for almost a decade now. 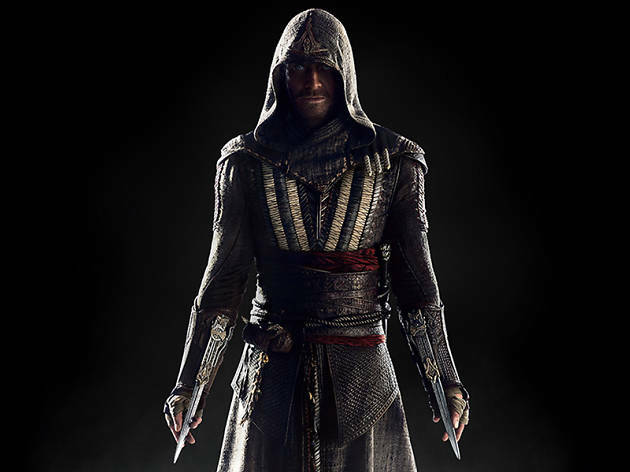 Your new movie 'Assassin's Creed' is based on a computer game. Were you a big gamer? 'Assassin's Creed' isn't your first crack at acting and producing at the same time. You put on a stage production of 'Reservoir Dogs' when you were 18. That's quite a precocious thing to do. How do you spend your downtime now? You got the gang from last year's 'Macbeth' back together for 'Assassin's Creed'. Same co-star, Marion Cotillard, same director, Justin Kurzel. Was it a big step up for everyone involved? So you're not a fan of big fantasy movies? Your mother is Irish. Your father is German. You live in London. How do you feel about Brexit? Are you still an east Londoner? What do you remember of the London you experienced when you first moved here? How did you make money as a student and young actor in London? Now that you're producing movies, can you see yourself giving up acting? So it's something you think about: reaching your peak as an actor? 'Assassin's Creed' is in UK cinemas from New Year's Day.